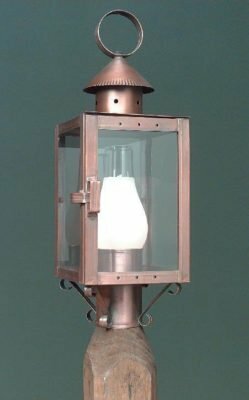 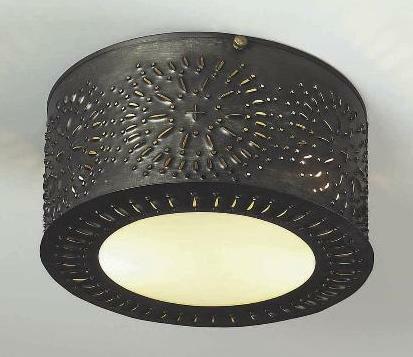 Hammerworks is offering an inventory reduction sale on these discounted handcrafted copper reproduction lighting fixtures. 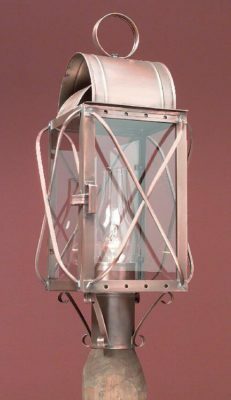 All copper fixtures are first quality productions overruns, discounted 20% off retail prices. 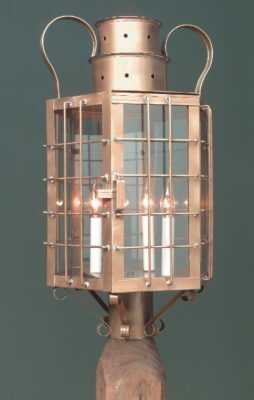 Quantities are limited, so act quickly to take advantage of this discounted clearance sale opportunity on quality handcrafted copper reproduction lighting while they last.